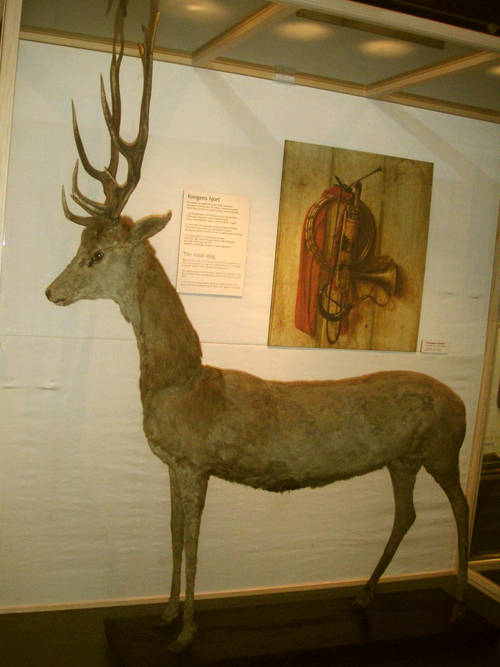 This could be the oldest taxidermised deer in the world on display at the Danish Museum of Hunting and Forestry in Hørsholm. The stag is apparently over 300 years old and was owned/killed? by King Frederik IV (1671-1730). Crazier still, researchers have x-rayed the ancient beast to determine exactly how it was put together. The answer? A ridiculous number of pins.